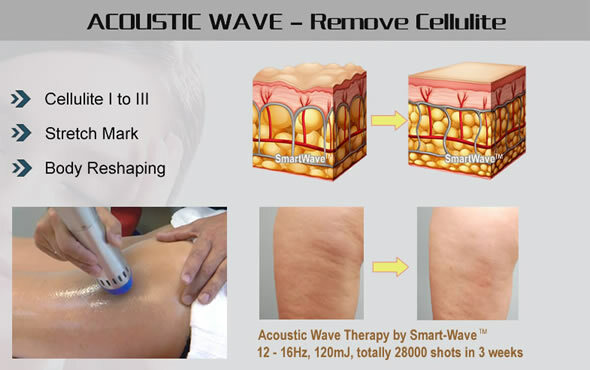 Acoustic Wave Cellulite Treatment can help free your buttocks, thighs, calves, stomach and arms from the common orange peel appearance associated with cellulite. 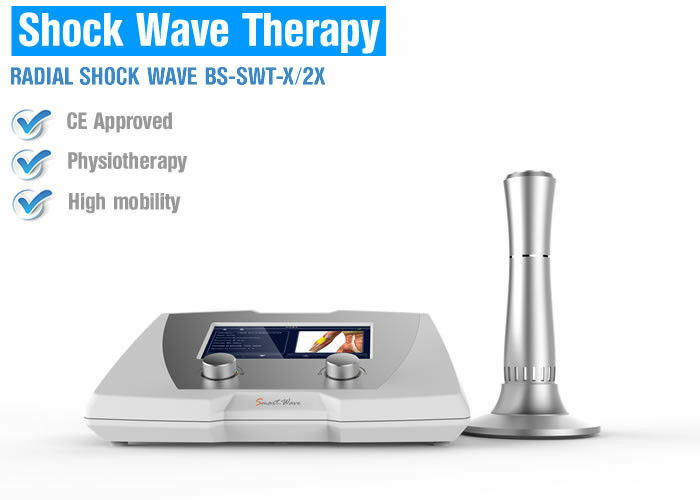 It works by activating the fat cells underneath the skin with radial waves, which causes them to become permeable and leave your body naturally through the lymphatic system. It also increases oxygen and blood flow, helping to rejuvenate skin and improve elasticity. Just with few treatments, client will feel skin looks smoother, tighter and firmer and visible lumps are diminished and often completely removed. SmartWave is 3rd generation shockwave/acoustic wave therapy system. 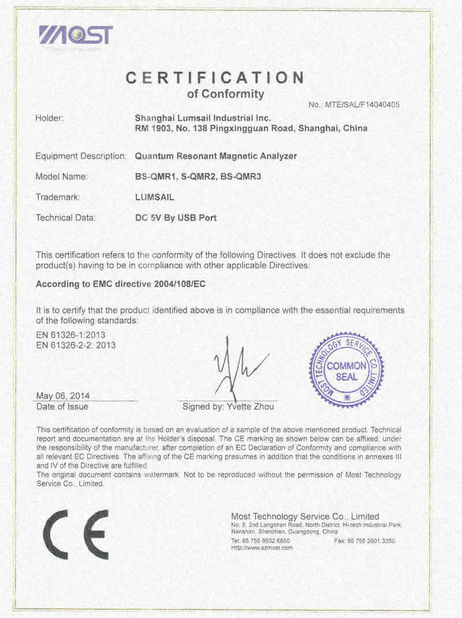 SmartWave has been verified by multiple organization to be safe, effective and reliable product. In past year, SmartWave served more than 300 clinics, slimming center and medi-spas all over the world. We believe in future SmartWave will bring more benefit to more clients. 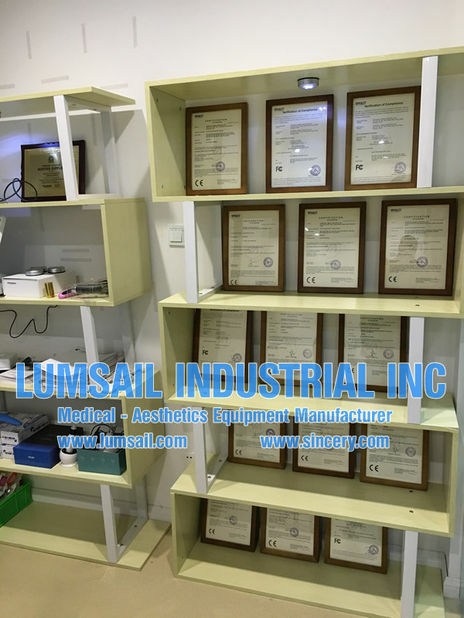 LUMSAIL Medical-Aesthetics Technology Inc. is the leading manufacturer of medical and aesthetics equipment. LUMSAIL owns R&D team, technical support team, manufacturing team, domestic and international sales team. 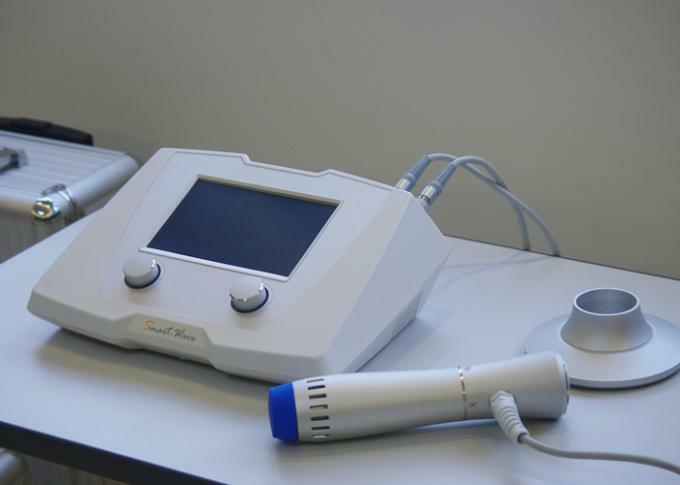 In past years, LUMSAIL has developed multiple products, as shockwave/acoustic wave therapy system, skin analyzer, surgical liposuction system, laser system, etc.